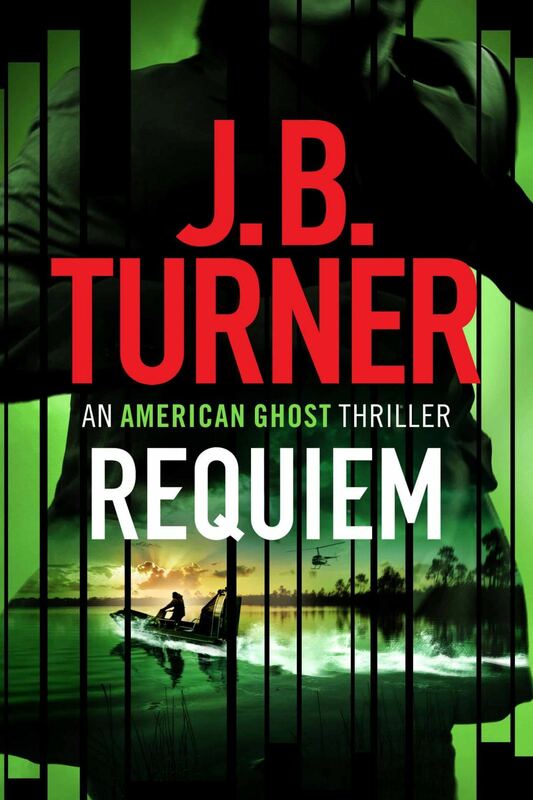 Delighted to say you can pre-order the third book in the American Ghost® thriller series, REQUIEM, today. It’s out on 8 November, only four weeks away, exclusive to Amazon. Got to say, it was was a lot of fun writing it, my personal favorite book in the American Ghost series. And it sees Nathan Stone in an explosive white-knuckle ride across the Everglades with a terrified actress in tow, as assassins sent by the deep-state close in. Absolutely love this series and looking forward to this next one. A solid roller coaster ride of thrills from first to last page. Thanks Janet, really appreciate your kind words. Regards, J.B.
Chester, Thanks so much for your kind words. Really nice to hear from you again. The Nathan Stone character is developed even more in book 3, Requiem, and I for one am very excited about this book. Hope you enjoy it when it comes out on November 8th! Regards, J.B. Thanks for getting in touch, William. Requiem, the third American Ghost thriller, is out on 8 November from Thomas & Mercer. Regards, J.B.